Win a signed Torres Shirt! 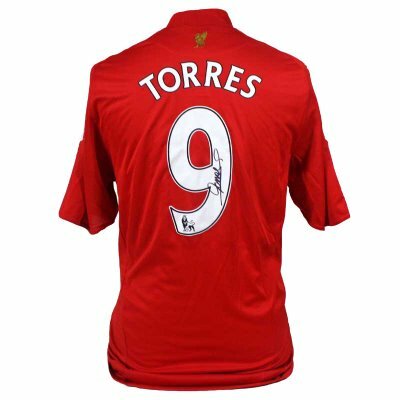 Win this fantastic Liverpool shirt signed by the great number 9 Fernando Torres! 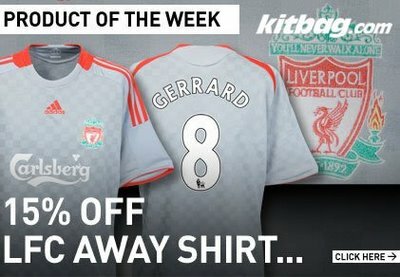 Are you looking for Liverpool FC Football Shirts? 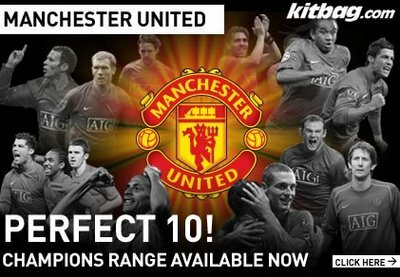 Below we list the best online stockists of Liverpool FC Football Shirts at the best prices. Arshavin has finally arrived at Arsenal and now you can get your hands on your own Arsenal shirt with Arshavin’s name and number 23 on the back. Congratulations to Portsmouth who win the FA Cup for the second time in their history and Harry Redknapp’s first major trophy, beating Cardiff 1-0. Kanu’s first half goal separated the sides, Portsmouth always looked the better side and in the end it was enough to win the the game. You can buy Portsmouth’s new 2008/09 away kit from Kitbag now.